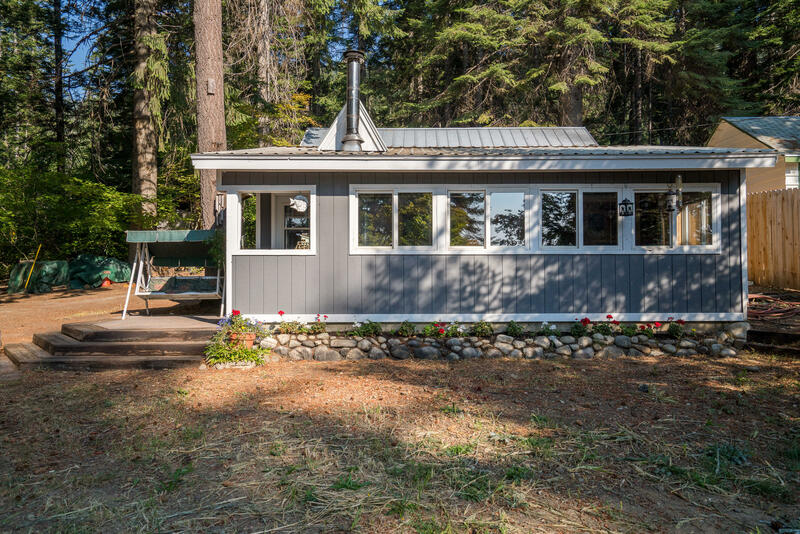 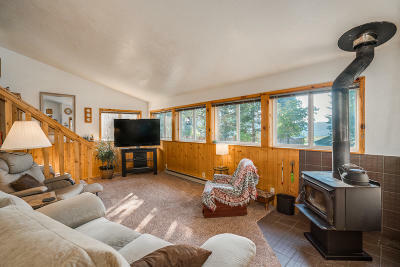 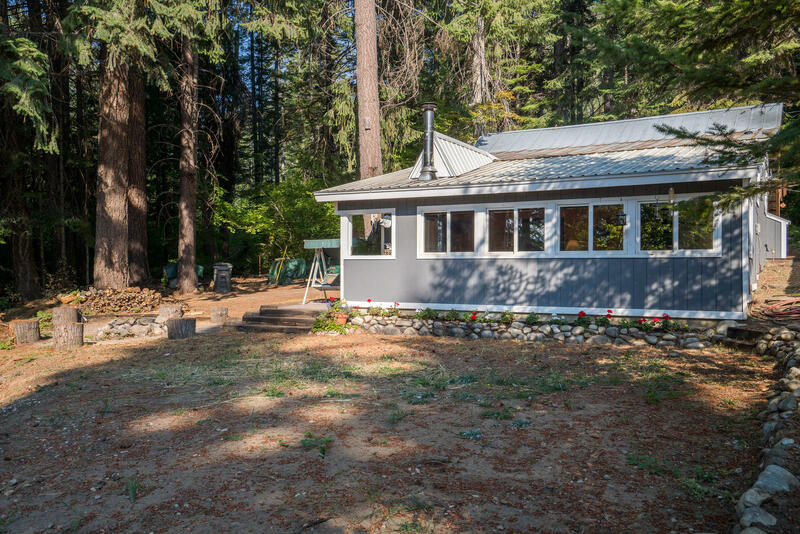 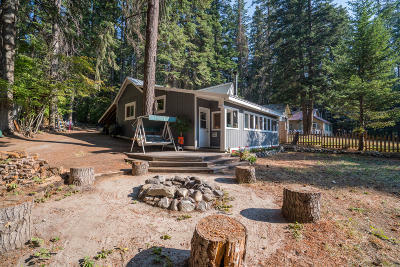 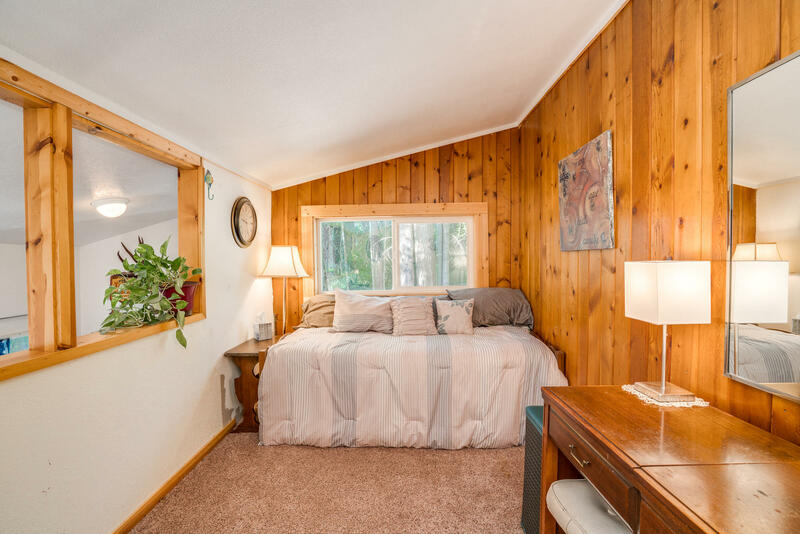 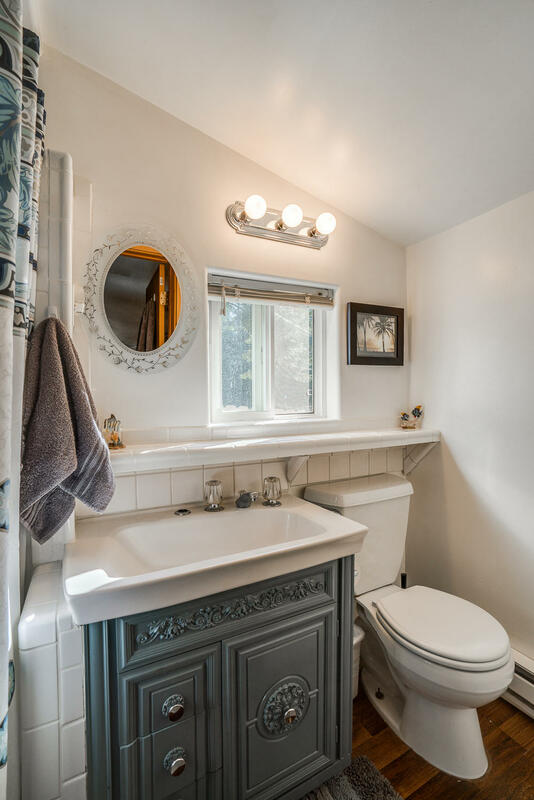 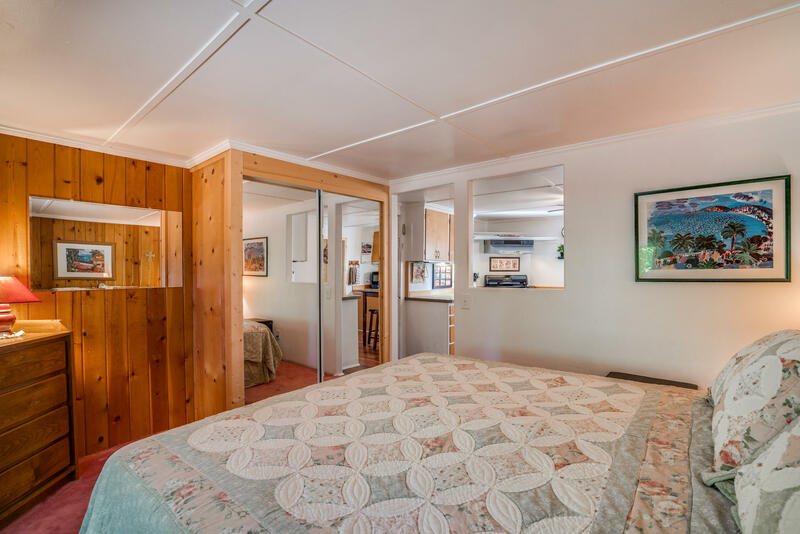 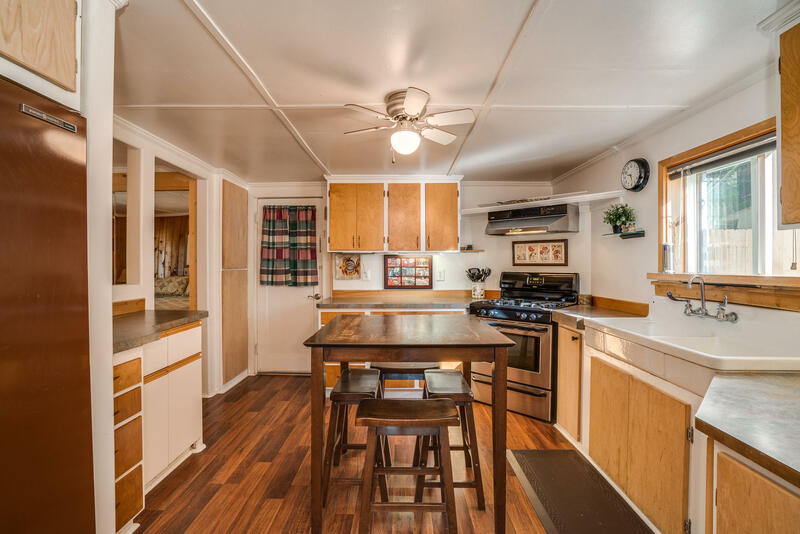 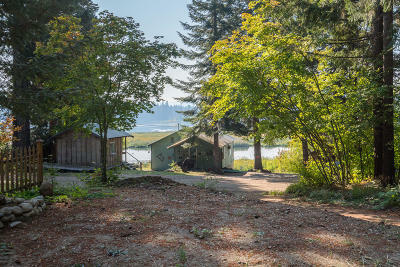 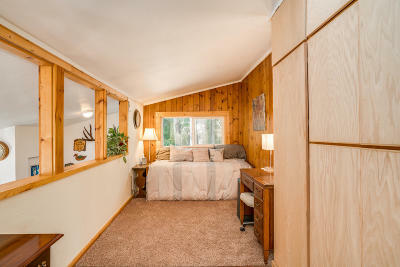 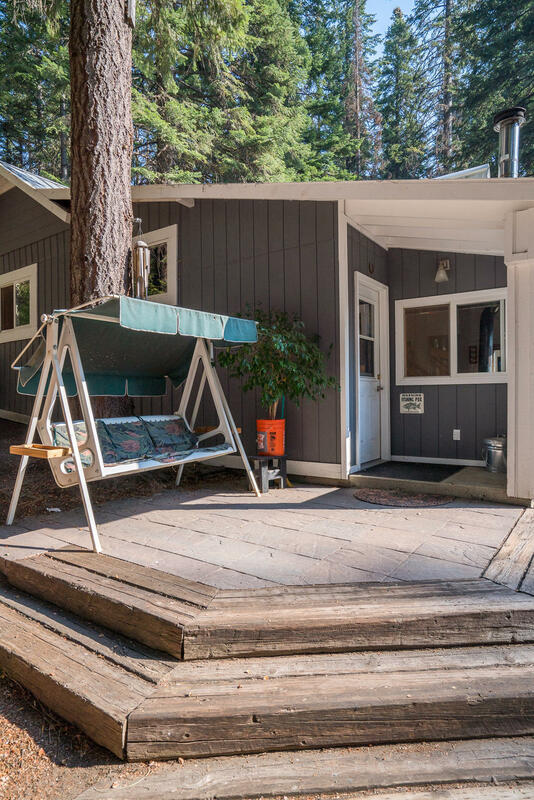 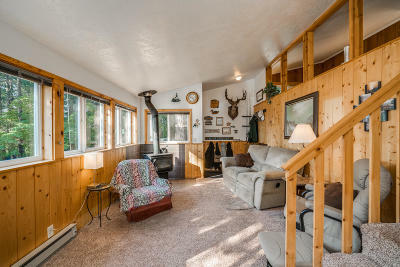 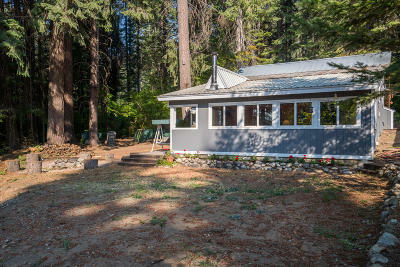 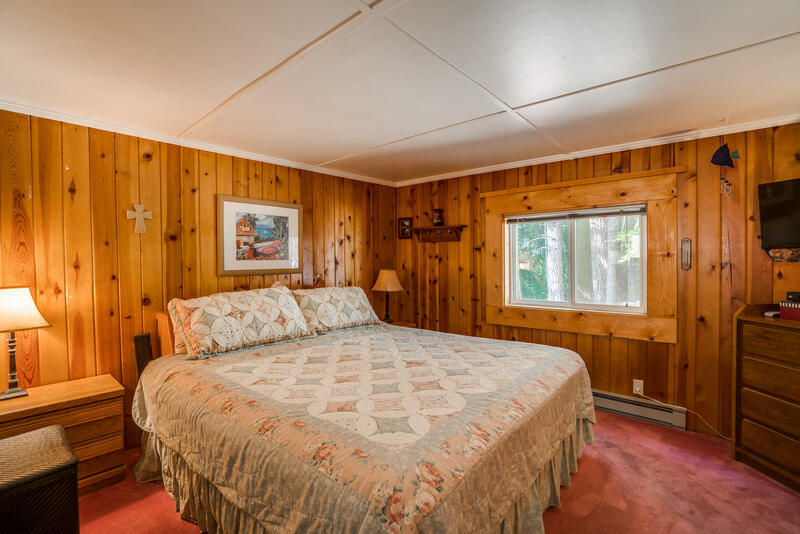 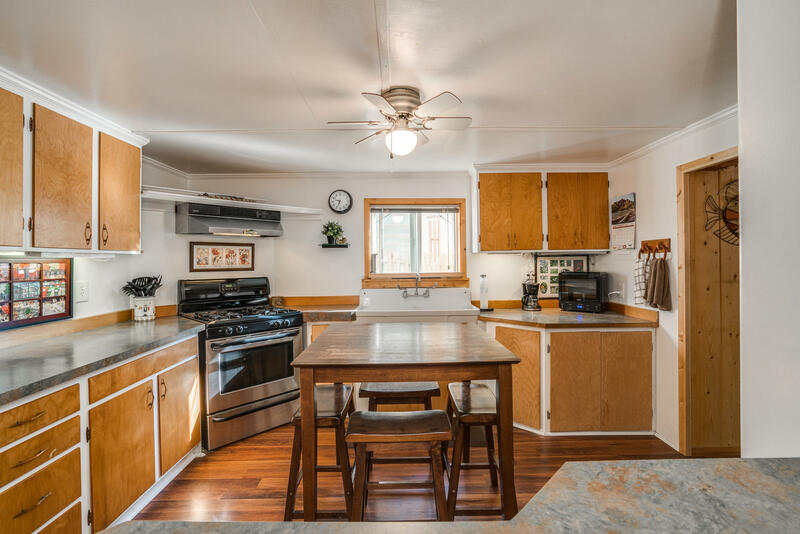 Fish Lake: Cozy cabin located in a very private area with great lake views and year-round fishing. Snowmobile Heaven!! 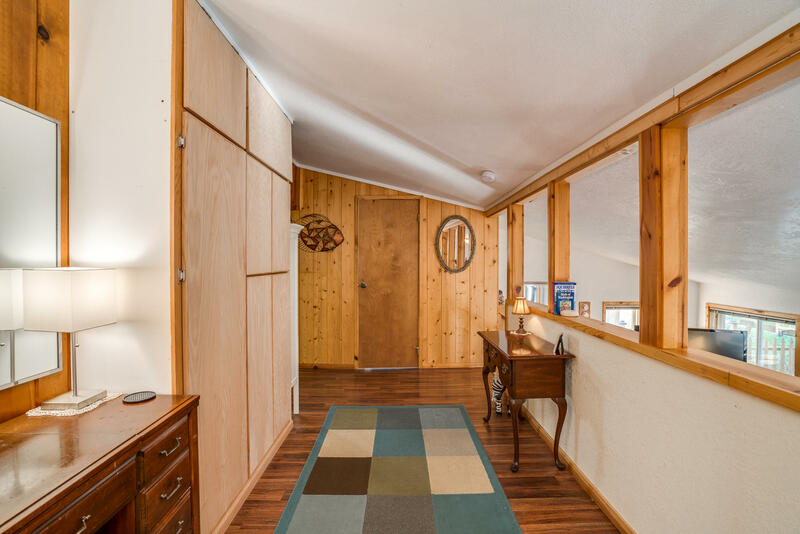 Forest trail system right out your front door for snowmobiling, hiking, biking, ect. 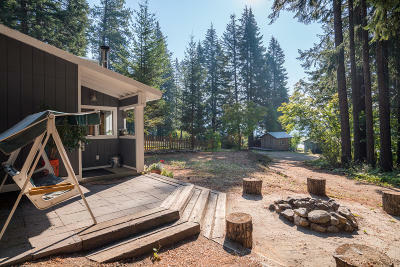 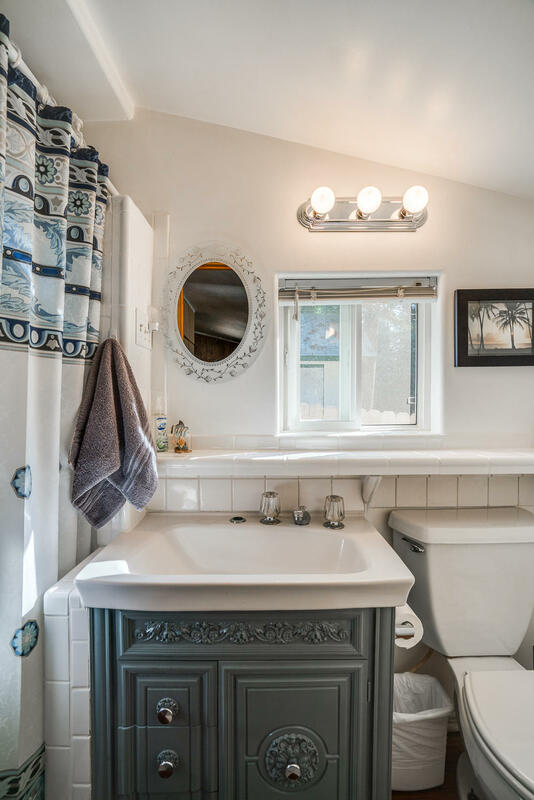 This is simply a perfect place to get away!